Thank – You Notes – The Southern Academy of Etiquette, L.L.C. How much time do I have to send a thank-you note? 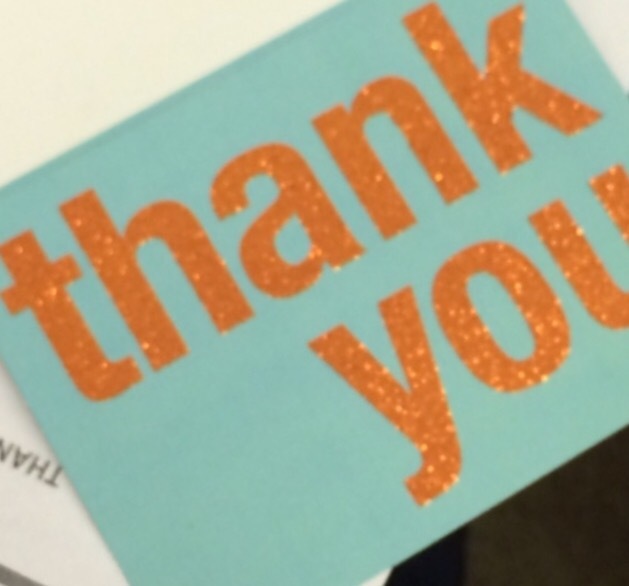 Try to mail your thank-you note within three days or at least the first week of having received the gift or participating in an event where a thank you note is necessary. If you have a very large wedding, then your time frame for thank notes are 3 months to a year.